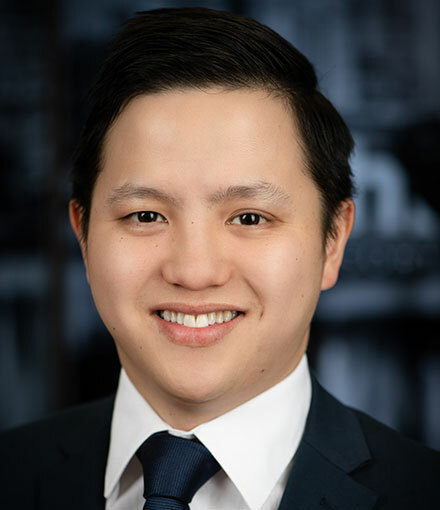 With expertise comprising sensitivity analysis of valuation equations for investment professionals and turnaround financial restructuring, Kevin is a dynamic thinker who helps our clients make the right decisions to protect, recover and enhance value in their businesses. His strong financial acumen combined with his exceptional problem-solving skills ensure you'll always receive sound advice. Kevin's constructive and consultative approach is internationally recognised with his considerable experience resulting from his powerful referral network. Keen to dive into the financial and economic benefit-cost analysis of investment projects with Kevin?